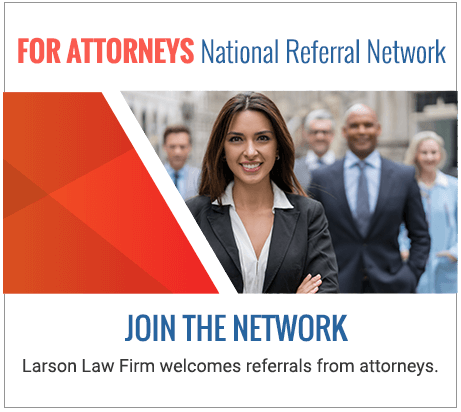 North Dakota Oil Rig Explosion Injury Attorneys | Larson Law Firm P.C. Oil may be an important resource that fuels much of our daily activity, but it is also a highly flammable and dangerous substance that places many North Dakota workers at great risk of harm. Working on an oil rig opens you up to lucrative career opportunities, but it also puts you at risk for serious injury or even death when an accident occurs. Oil companies are responsible for promoting safety for workers and anyone else who may be near their fields and rigs. While accidents can happen even when people do all the right things, we find that many of the most serious accidents can be traced back to some form of negligence. Whether a person in charge acted improperly or company policies failed to address the negligence, the skilled North Dakota oil rig explosion lawyers of Larson Law Firm are ready to hold all responsible parties accountable. You are entitled to compensation when you have been injured in an explosion caused by another’s negligence, and our legal team is ready to fight for the maximum compensation the law allows. 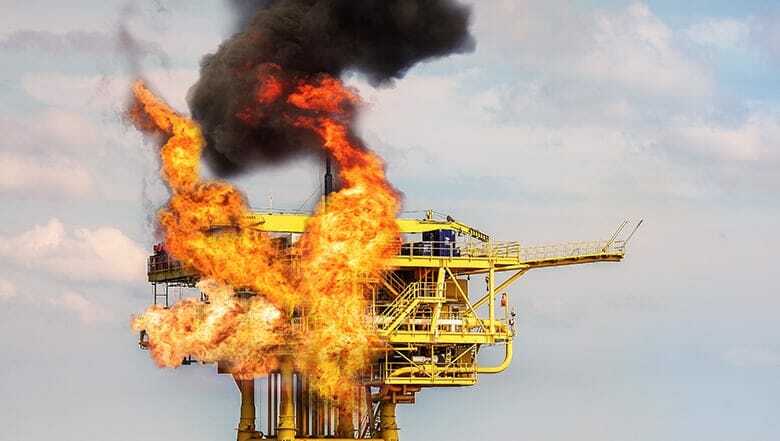 What are some of the common causes of oil rig explosions? Oil workers routinely work with heavy-duty equipment and caustic chemicals. When these chemicals and equipment come into contact with the highly flammable oil, they can create a fire or cause an explosion. Oil companies have a duty to implement safety guidelines and procedures that minimize these risks. We routinely work with a team of investigators to determine the cause of the explosion, uncovering the evidence that is needed to show that your injuries were caused by the negligence of the company, supervisors or fellow workers. By working with our experienced attorneys, you level the playing field against the oil company, which will certainly have a team of legal experts working on its side. These injuries often require long hospital stays and surgery even when they are relatively minor. More extensive injuries can lead to the need for long-term care, rehabilitation, numerous surgeries, in-home care, and ongoing medication needs. The legal team of Larson Law Firm fights for compensation that covers all of your past and future medical needs, as well as lost wages, diminished earnings capacity and counseling for mental health issues arising from your injuries. At Larson Law Firm P.C., our attorneys have a record of getting results for our clients. We proudly serve the residents of Minot, as well as those throughout Ward, Williams, McKenzie, Pierce and Mountrail Counties. Call us today at 701-484-HURT to learn more about your legal options, or fill out our contact form to schedule a free consultation.